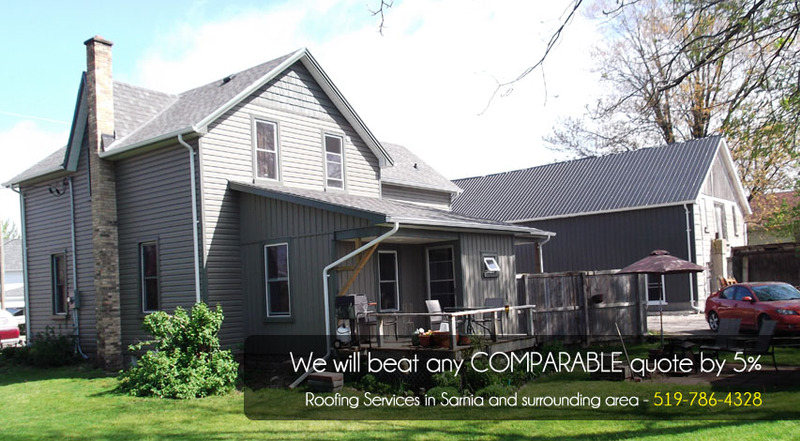 We are proud to offer quality roofing service and workmanship to thousands of satisfied customers and contribute our success to our dedicated team of professional roofers. 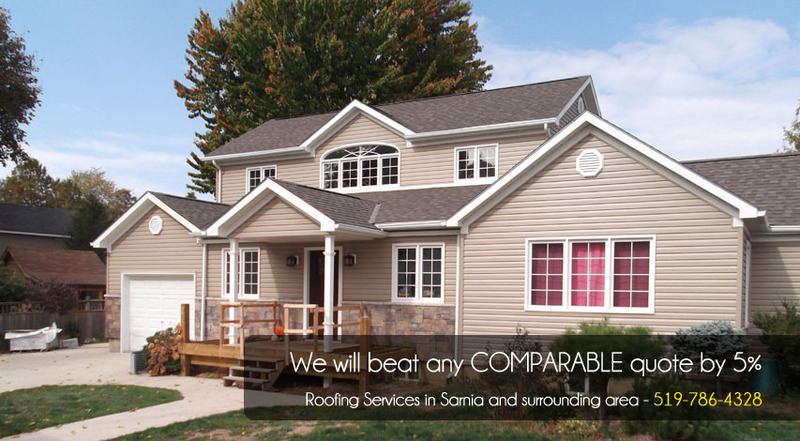 Our roofing specialists are trained in the best roofing products and techniques and ensure that your roofing project is done to perfection. 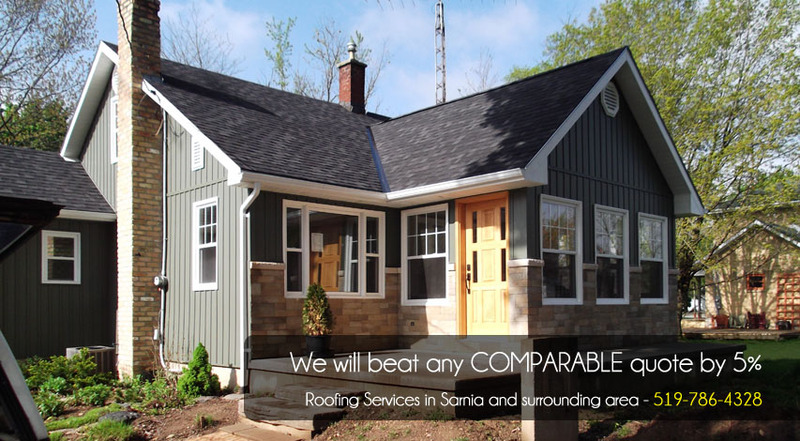 We take all precautions to ensure your home is safe during your roofing project; all of our roofing experts are highly trained in the use of safety equipment and safe roofing practises for your peace of mind. 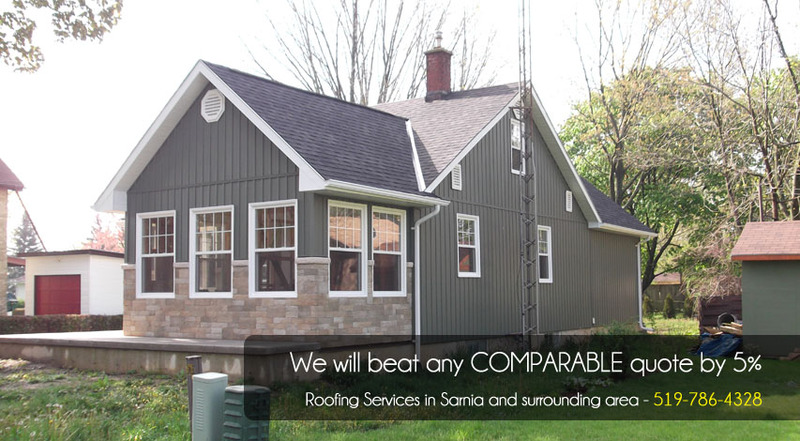 For more information on Scott Roofing and our roofing services, call 519-786-4328.